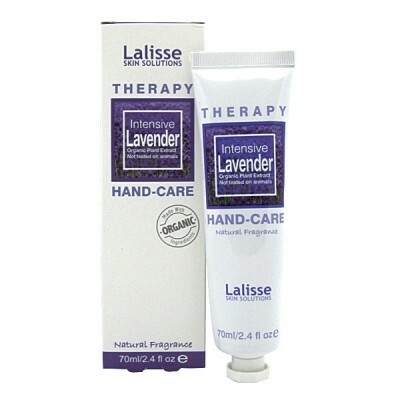 Lalisse Intensive Lavender Hand-Care Therapy is a special lightweight formula with organic Lavender extract. 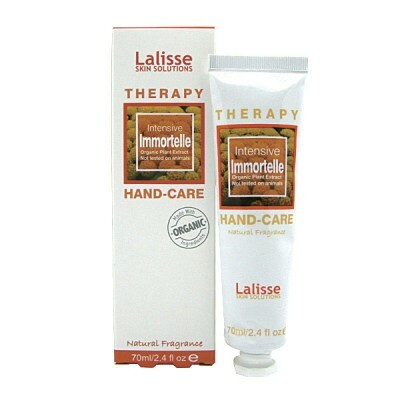 This hand-care therapy instantly nourishes your hand and minimizes the signs of aging. With the natural lavender scent, your senses will be balanced and calmed. Ideal for all skin types, particularly the dry skin. Daily Use: Apply a small amount and massage until completely absorbed. Use as required to achieve desired result. Hand Treatment: Apply a generous layer onto hands. Massage gently for 5 to 10 minutes. Wear cotton gloves for minimum 3 hours or overnight. Apply once or twice a week.